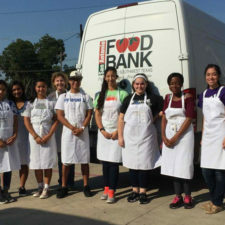 San Antonio Food Bank is the official coordinating org in its region for donations. They normally serve 58,000 every week. Donate. 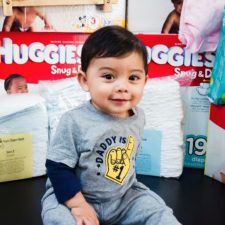 Texas Diaper Bank changes lives of over 15,000 babies, seniors, and those with disabilities every year. They’re on the ground now. Donate. 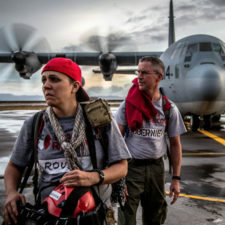 Team Rubicon is sending experienced veterans with first responders to Texas, helping reintegrate vets while applying their experience to disasters. Donate.